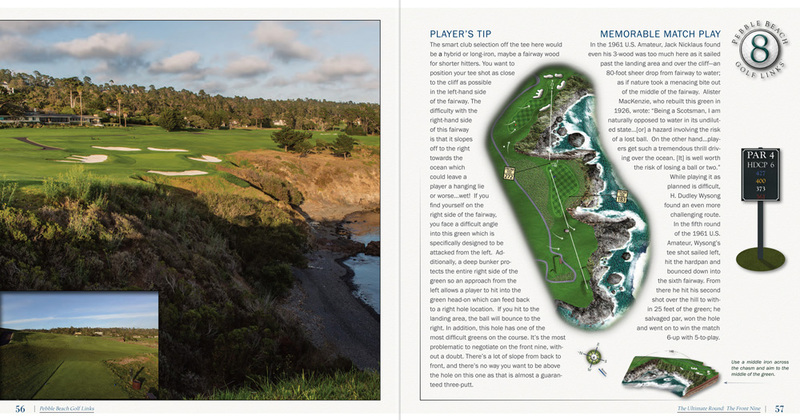 Offered for just $40, order yours today or gift this special book to the golfers in your life. 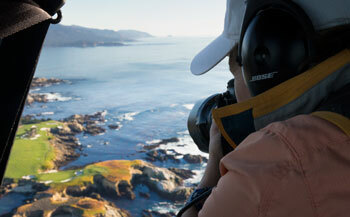 Joann Dost Golf Editions, LLC published its first coffee-table book in 2000. Since then, three additional books have followed. 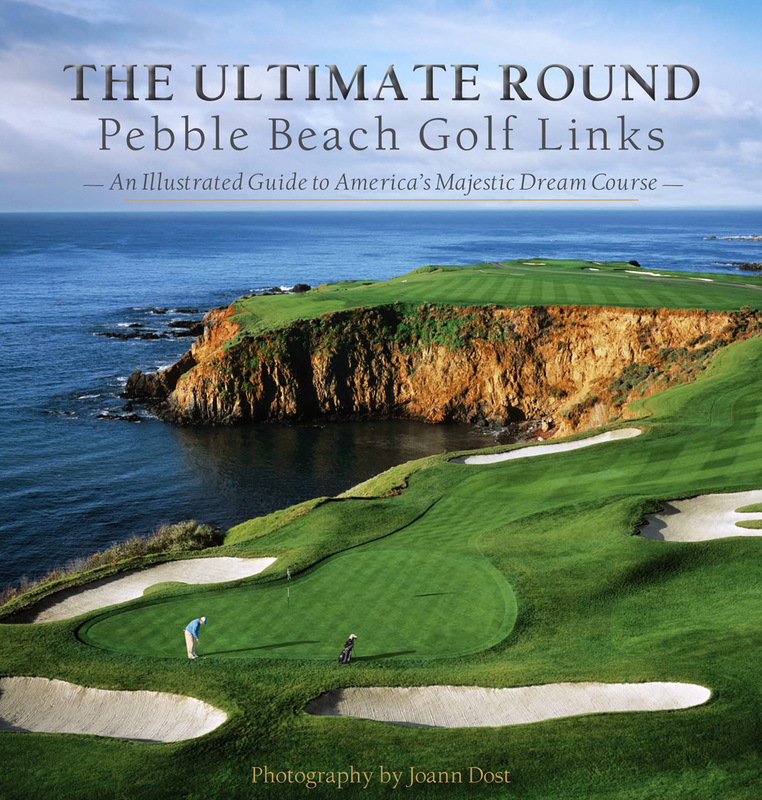 We are currently working on a trade edition volume titled “The Ultimate Round: Pebble Beach Golf Links – An Illustrated Guide to America’s Majestic Dream Course” due for release in November, 2015. A boutique publisher, we collaborate with our clients to envision and execute a unique publication which reflects the specific character and spirit of the content to be showcased and which meets the specific project goals set forth by the customer. 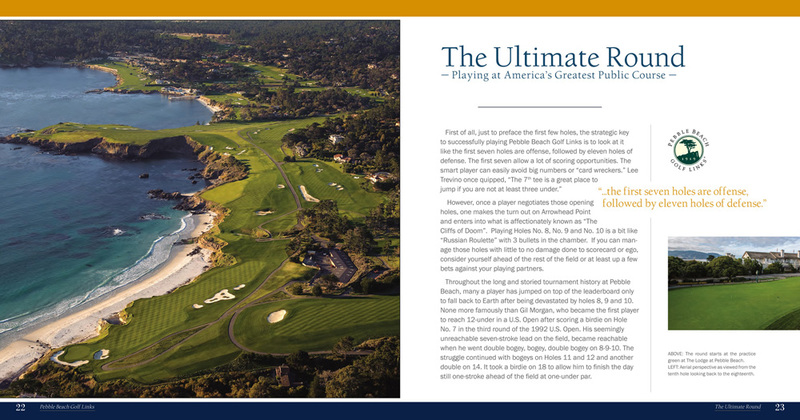 From golf courses to archival collections or whatever your content and project goals, we are happy to craft a design which will wow you and your audience and become a point of pride and enjoyment. Books are lasting testaments to their content. Please allow us to work together with you to produce your story or edition. We look forward to hearing from you for an initial consultation.